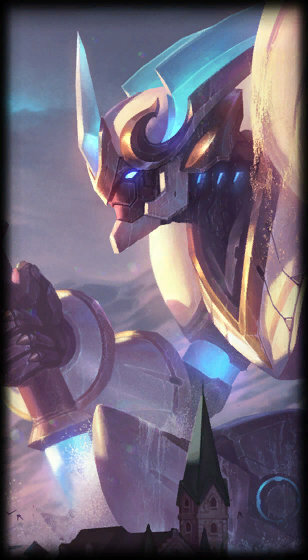 Surrender at 20: Lancer Stratus Wukong Now Available! Lancer Stratus Wukong Now Available! Lancer Stratus Wukong is now available to purchase for 1350 RP! 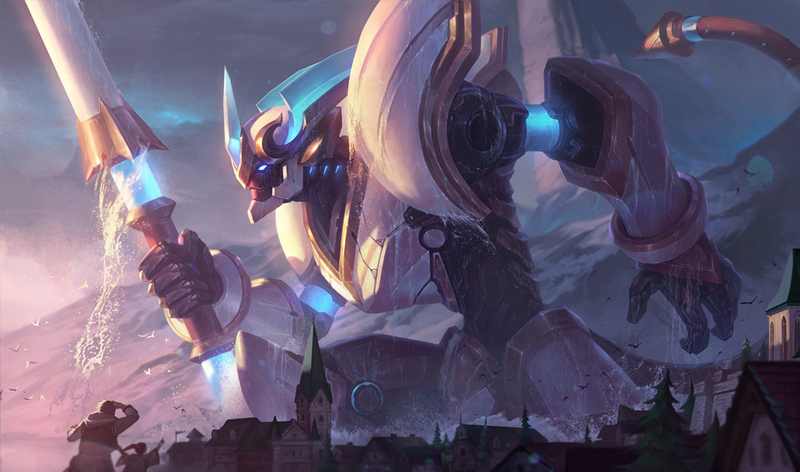 From the release announcement - "New Epic Skin - Lancer Stratus Wukong"
The figures loomed on the horizon, growing larger as night fell. Many abandoned the town, fleeing in the darkness. Others stayed, clinging to hope. Hope that someone, or something, would rise and fight for them. They lifted their eyes as dawn arrived. The mist parted over the sea, and their ancient protector rose, glowing with forgotten energy, lance at the ready. Their call had been answered."